It was a good birthday, yesterday. I made a video! Instead of my main personal account, I decided to upload this to the Spooky Moon Youtube channel (boy, those graphics need updating), because I hope to use it more. 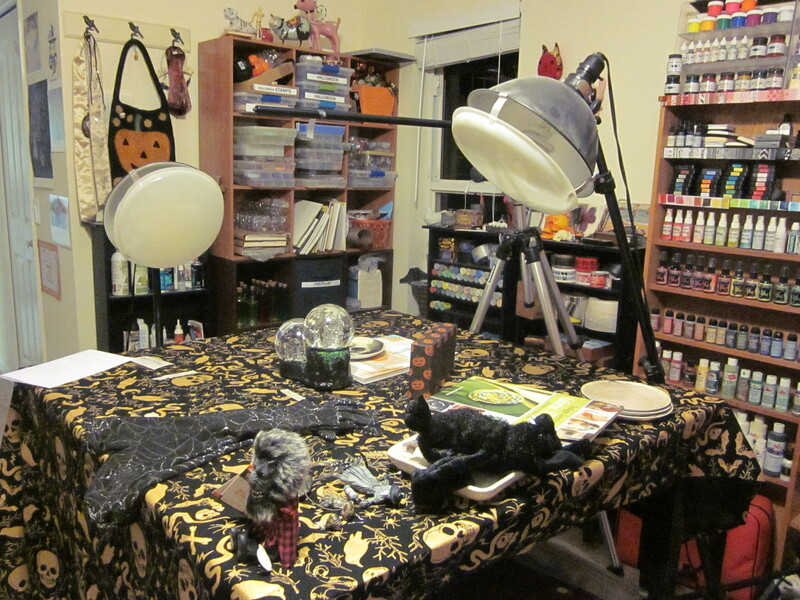 Posted in: A Month of Spookdays, Halloween, Making Stuff. So I was thinking my big October project could be a card a day. Except maybe not every day, because I have many other things to blog about. 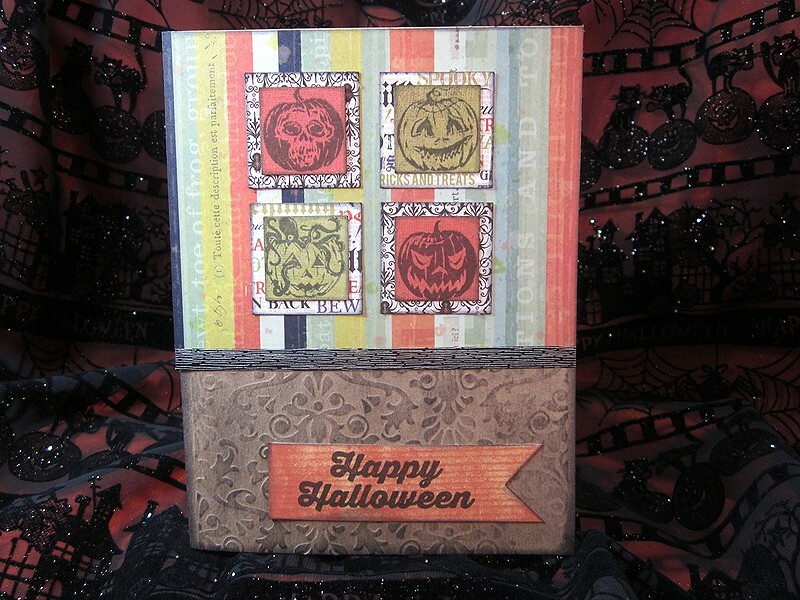 Then, each day I could send a card to some random spooky friend in my address book. That’s right, I know where you live. Well, some of you. I figure I have a head start, because like the witch card, this is a set of four. Yup, I think that’s a good plan.